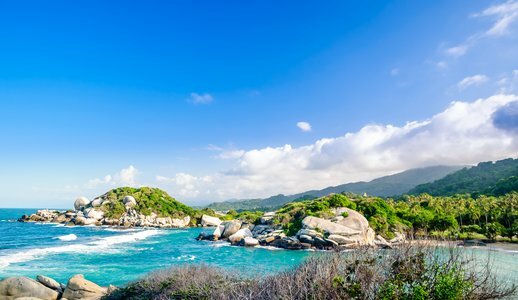 Verdant jungles, white sand beaches, colorful and culturally explosive urban cities, colonial towns, and incredible wildlife... Brazil always had it all, but recent global mega events like the world cup football (AKA soccer) and the Olympics have placed it even more firmly on the international map. 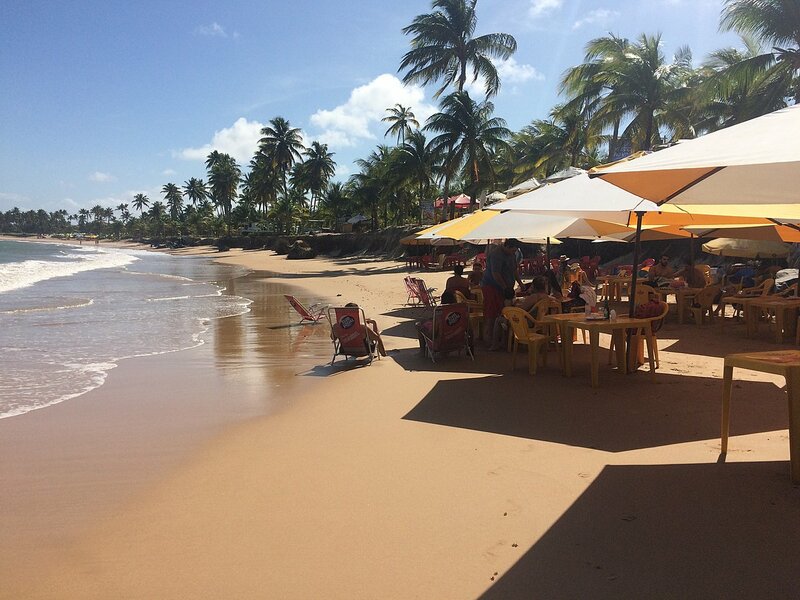 Travel to Brazil in April through June or August through October. In July, major tourist draws are often crowded since local schools are on vacation, and the summer months from December through February are often too warm for comfort. 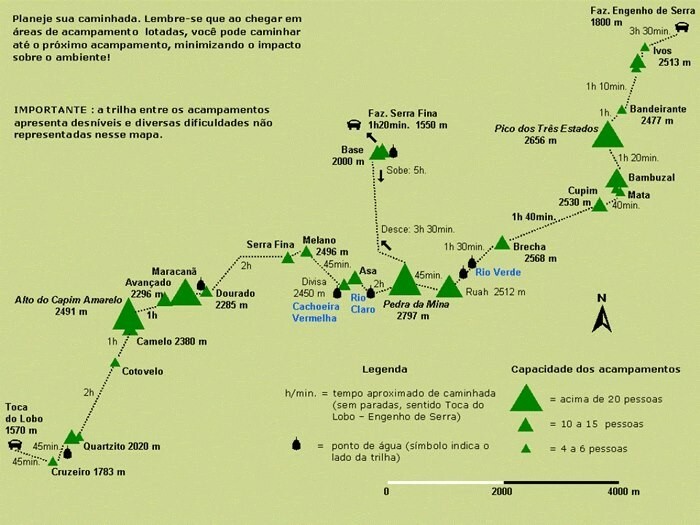 Where to go in Brazil? Learn how to truly celebrate something in the legendarily vibrant city of Rio de Janeiro or relax in the much slower-paced Santa Teresa. From the country twang of Sertanejo, the reggae of Maranhão, the carimbó music of the Amazon, Brazil is a country to be experienced through the rhythms of its people. While travelers might be tempted to visit Brazil in less than a week, the variety of experiences and destinations within this large country should be experienced over at least twice that amount of time. Start your adventure in Rio de Janeiro, known as the "Cidade Maravilhosa" (the Marvelous City). 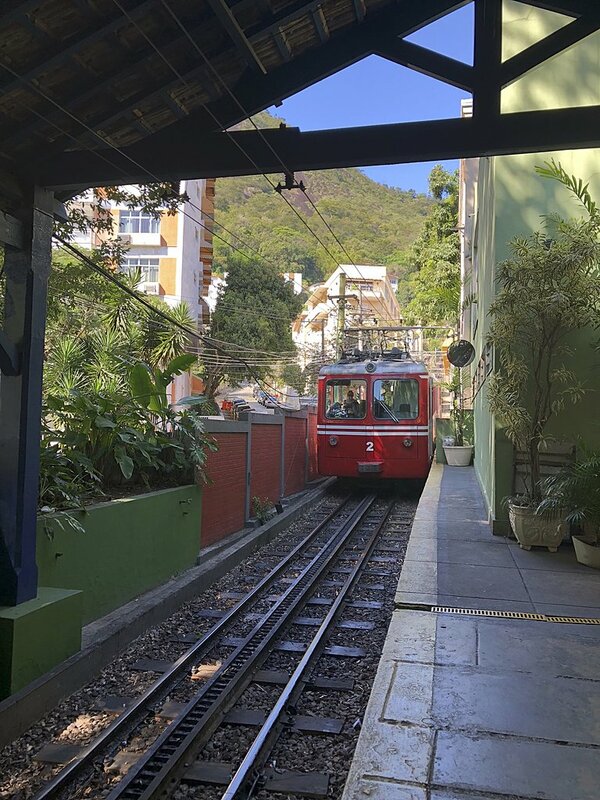 Explore the Floresta da Tijuca, the largest urban forest in the world, take a cable car to the iconic Sugarloaf Mountain and relax on Copacabana beach. Then head to the Amazon, where you will canoe through the watery forest of the Igapós, spot exotic wildlife in the jungle, and swim with pink dolphins. Discover Rio de Janeiro — a vibrant and diverse city where emerald blue water, green inky forest, and rocky mountains meet. Explore the lush Costa Verde and the picturesque colonial town of Paraty. Visit the island of Ilha Grande to relax on dreamy beaches and enjoy a private boat tour. 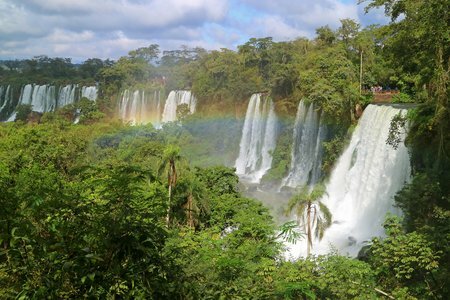 Get up close to the magnificent Iguazu Falls in all their thundering glory. Rio de Janeiro isn't called Cidade Maravilhosa (Marvelous City) for nothing. For a mega-metropolis, it boasts some of the most beautiful natural landscapes in the world. Whether you prefer to stay in the city or venture out, there are plenty of ways to spend a day: visit Petrópolis, lounge on the beaches of Buzios, or hike to instagram-worthy viewpoints within the city limits. Trek one of Brazil's most beautiful routes through the lush Serra dos Órgãos National Park — from Petrópolis to Teresópolis. The trail is known for its breathtaking vistas, steep climbs, and high difficulty rating, so get ready for an incredibly rewarding challenge! The surreal landscape of Lençóis Maranhenses National Park is one of Brazil's many treasures, and this 6-day hiking itinerary will take you straight into the heart of this natural phenomenon. Rise early to catch stunning sunrises and trek through tall, white sand dunes dotted with thousands of freshwater lagoons that form in the rainy season. Enjoy quiet evenings and drift to sleep in a swaying hammock amid the sounds of nature. From the moment I arrived at the Nattrip lodge I knew it was going to be a great experience. 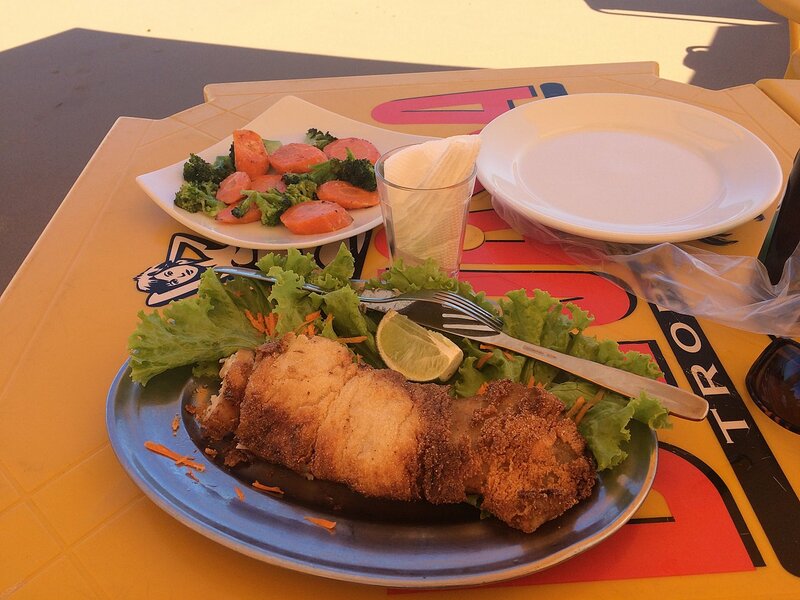 Lucas and Guilherme ( the guides ) were very welcoming and even shared some of their home cooked diner. The trekking started the next day, and I have to say, the trekking days were absolutely amazing!! 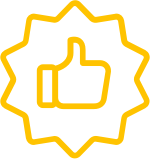 Both guides were very knowledgeable, caring and fun. The trek can be physically demanding at some points, but worth every effort. Actually most of the time it felt effortless due to the great company and beautiful surroundings. I saw two sunsets and two sunrises, which do not compare to any I’ve seen before. Furthermore, the guides were very good at adjusting the trek to fit our physical limits. For us this resulted in two ‘bonus’ tracks with amazing panoramic views (which I would have never seen without a guide!!). 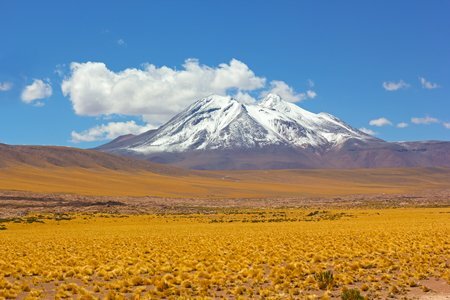 I would definitely recommend this trek to anyone. Above all, I would recommend to go with Nattrip. You will learn a lot about the surroundings, feel safe and looked after, have some nicely cooked food at diner and breakfast. I made friends, saw amazing views, but most off all I felt alive during the whole experience. Consider me coming back for more adventures! The views, trails, wildlife, plant life and accommodation were utterly fantastic and alone are enough to leave anyone astounded by what Rio and the mountains surrounding the state have to show; but we can’t give enough gratitude towards our guides, Lucas and Thalles for their constant humility, insight, care, humour and undying humanity. We trekked through the clouds, through the heat, through the mud and through the rain with total confidence and total assurance - we often sang. The days and the time spent around those two guys are unforgettable and so too because of that are the trails and views. I can’t recommend it enough. Even down to being catered for, I had no idea they were carrying our breakfast and dinner on their backs too - and it was delicious. Thank you Lucas. Thank you Thalles. Thank you Rio. This was the second trip we arranged through kimkim. This time we had very short notice. 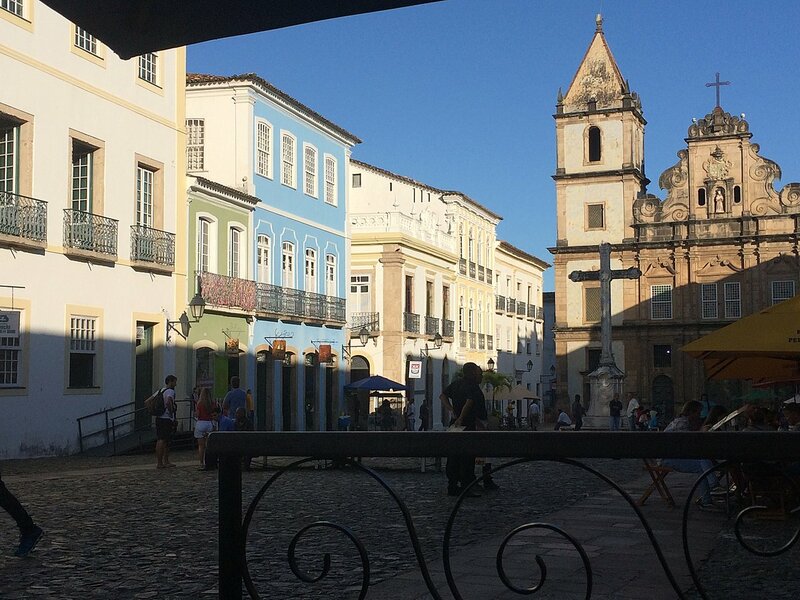 Rodrigo arranged a day tour for me alone in Salvador while my husband worked. I went to Praia do Forte beach + Tamar sea turtle project. He suggested going with a group tour since they are more interesting than being driven around alone. He was right. Picked me up on time at the hotel. Great music and videos during the trip. The guide even spoke English (I was told not to expect this). They have several live specimens and lots of information. Luckily, my guide chose to walk with me around the exhibits to explain it for me and read the signs. I was the only English speaker. 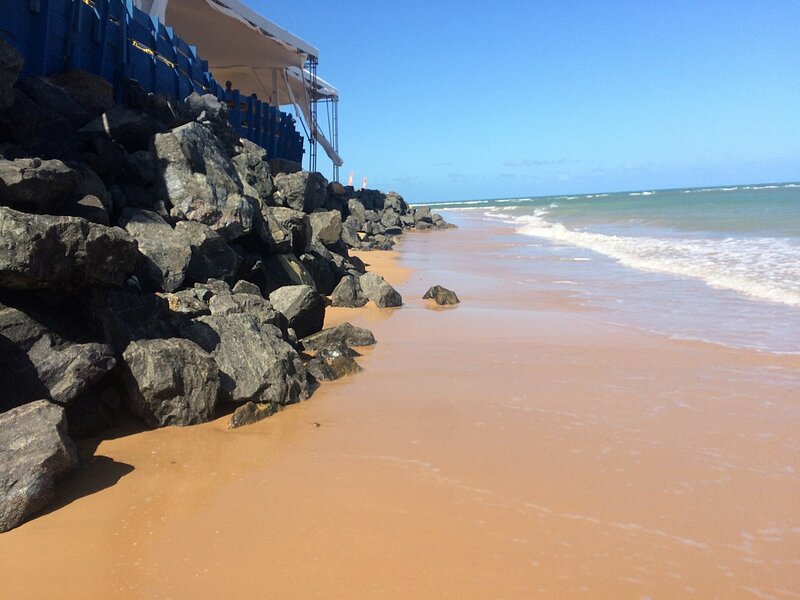 Short tours are provided (in Portuguese) to explain how the project works to help save the sea turtle. The beach was lovely, a great place to grab lunch and a short walk from the Turtle project. From there, we went to Rio. 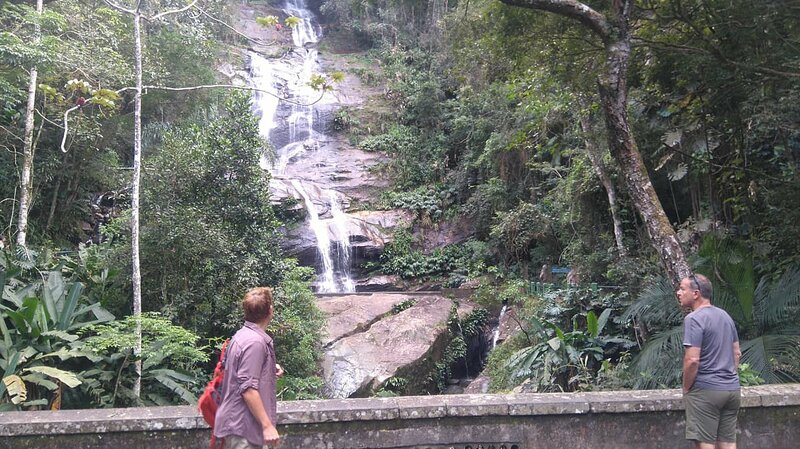 We had arranged a day hike to the Tijuca Forest. A real jungle in the middle of the city. Beautiful place. Our guide was very informative and friendly. We also went on a city tour. Overall, a really nice trip.